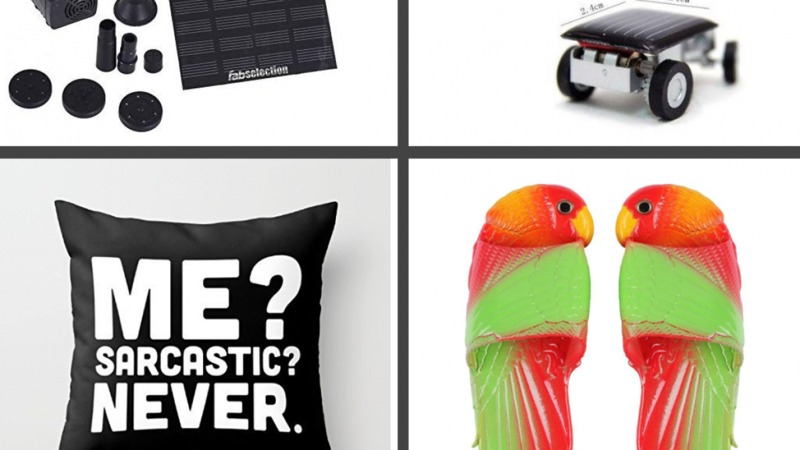 Shopping on Amazon has not been available in Australia for very long and these awesome things to buy on Amazon Australia for under $20 are sure to tempt you. If you are an Aussie who loves a great bargain then amazon is definitely an online shopping hub that you will want to check out. It's also very cool if you enjoy very unique items because there is a lot of variety. 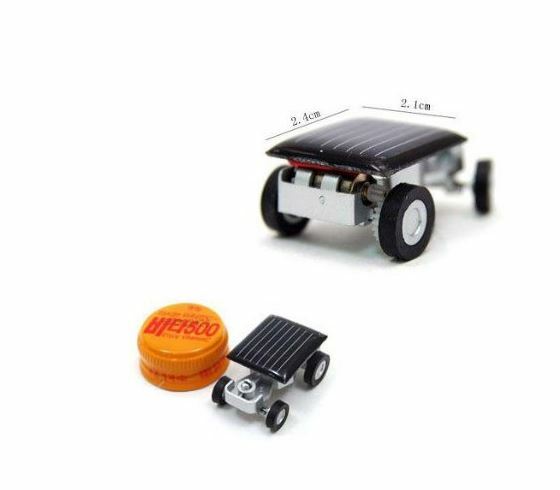 This cool little solar powered car is sure to provide many hours of fun. It is easy to use and sure to entertain. To use simply put the little car in the sun and watch as the wheels turn and it moves around freely. A strong artificial light source will work too so you can still play with it on a rainy day. A fountain is a lovely touch in garden water feature. You will find that a solar powered pump is often much more convenient than any of the alternatives. Supplying power to an electric pump can be a difficult task when you want to use the pump outside in the weather. Power cords can be a hazard which makes it difficult to install an electric pump safely. 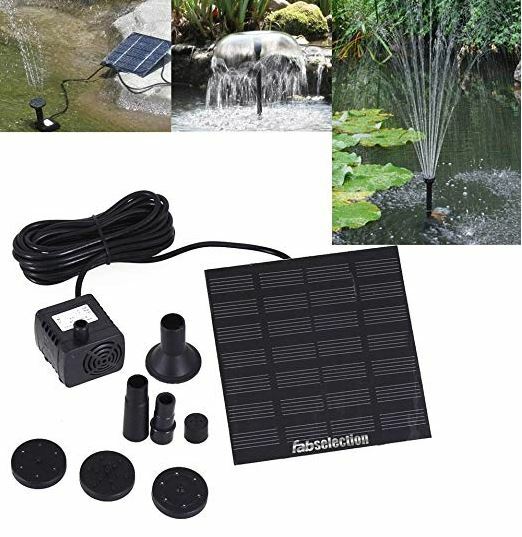 There are quite a few solar powered fountain pumps available but you will find that the price of this one is almost unbeatable. 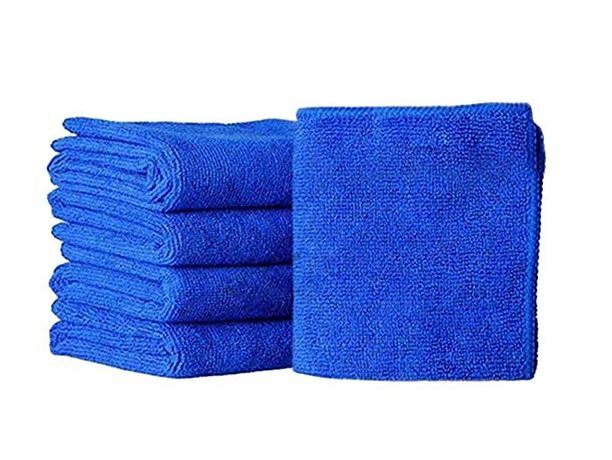 If you use a lot of microfibre towels then amazon is the perfect place to stock up. These are quality microfibre towels for a low price. 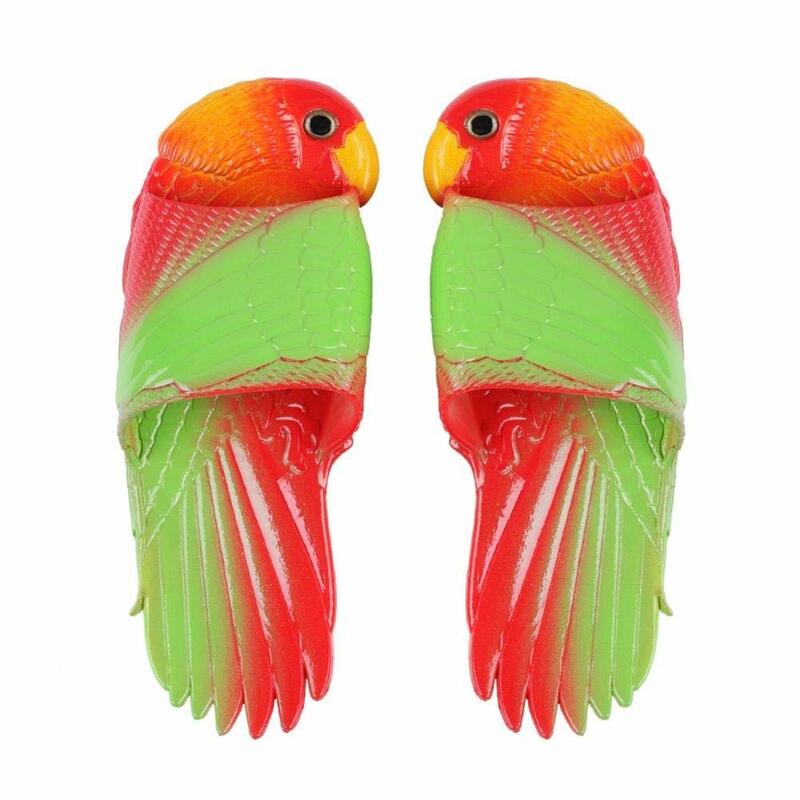 If you have a great sense of humor you are sure to love this pet toy because it is pretty amusing. It will amuse you, your do and anyone sle who happens to be around when your dog is playing with it. 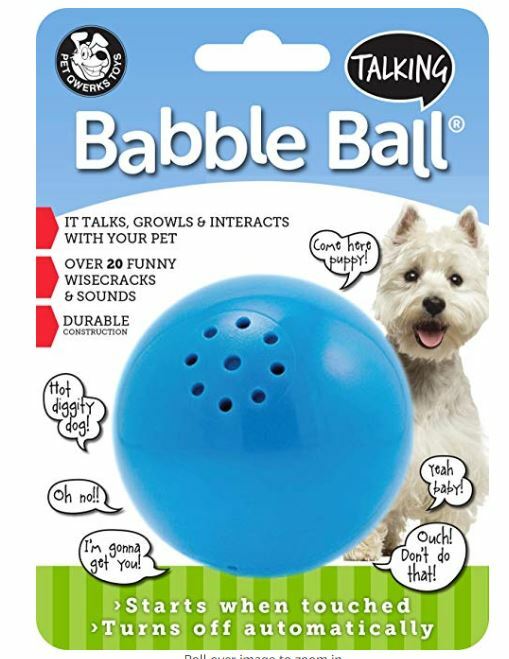 When your dog plays with the ball the ball makes interesting sounds and statements that are designed to entertain. It will be hard not to laugh as your dog reacts to the sounds that it hears. 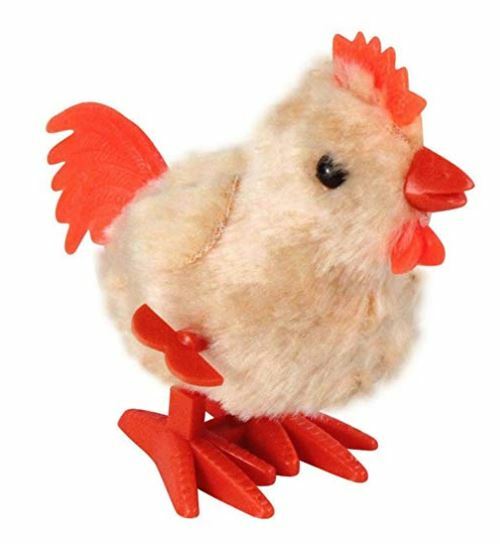 This wind up chicken is a fun little toy that is inexpensive and cool. A cute idea as a stocking stuffer or just as a fun novelty item. It is very inexpensive so you could easily put together a whole flock of little wind up chickens! These are also a fun idea as party favors. These dog goggles come in one size only because they can be adjusted to fit almost any dog. 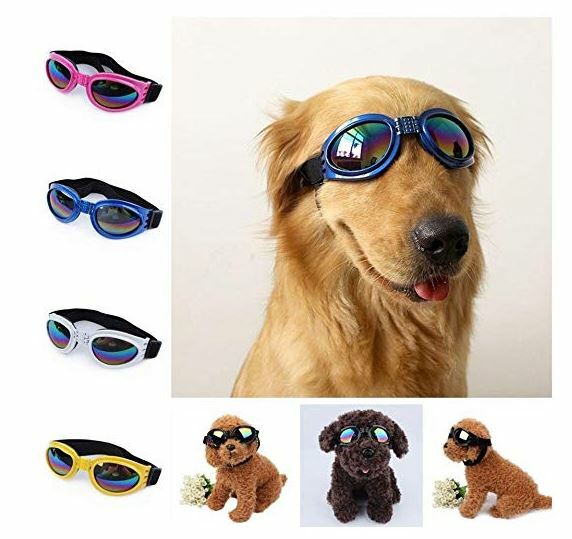 They protect your dogs eyes from water, wind and UV rays. The padded frames ensure that the goggles are comfortable for your dog to wear. 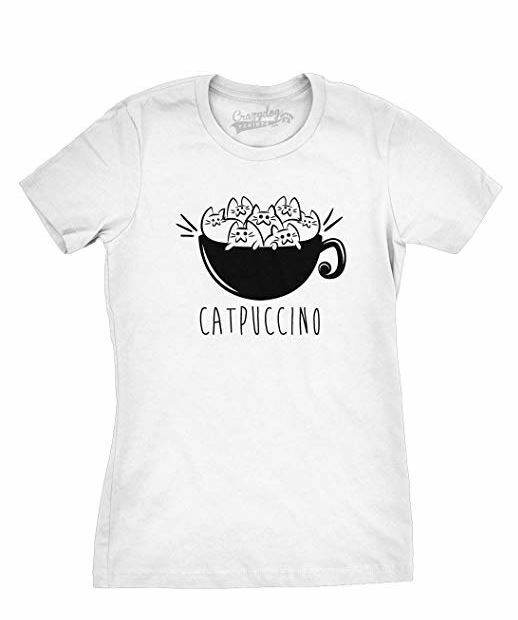 If you love cats and you love coffee this is the perfect shirt for you because it features both. It is sure to amuse and is a cool gift idea for any cat/coffee fan. This shirt is available in six different sizes so there is sure to be one to fit you. 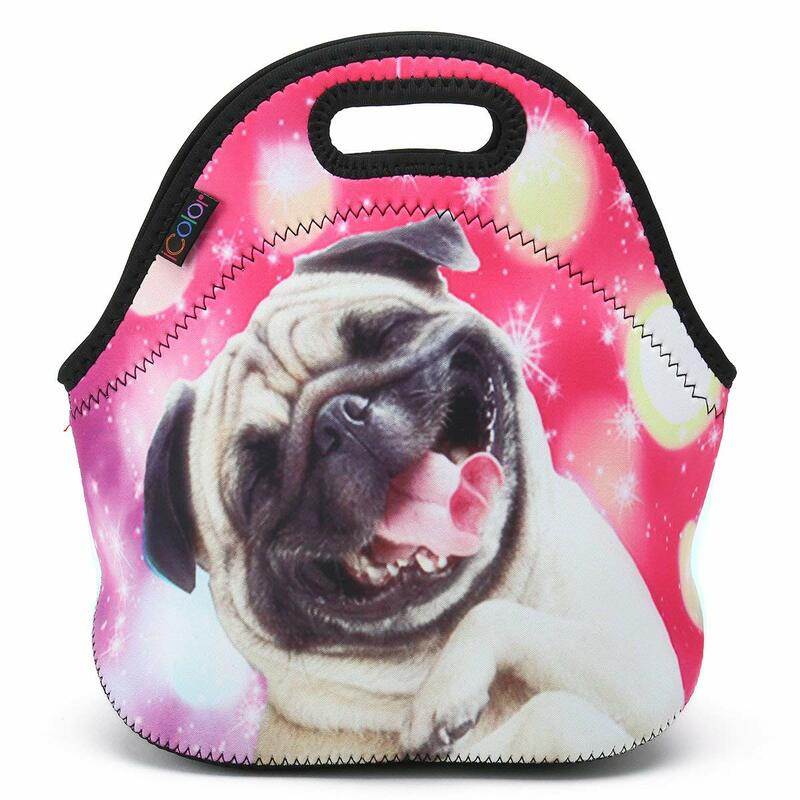 Carry your lunch in style with this cool tote bag shaped insulated lunch box. There are several designs available which include both bright and darker colors. The designs include, dragons, animals and various patterns. The comfortable and cool sandals look very unique and are perfect for wearing at the beach or at any casual outing. They are bright, fun and interesting. 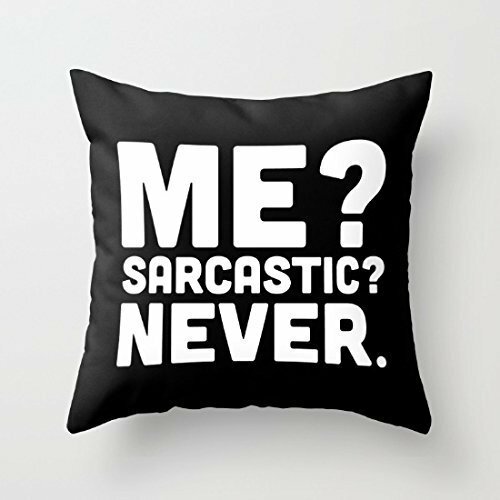 If you have a tendency to be sarcastic or if you know someone who does then this pillowcase is just the thing. Display your attitude in your home to add a personal touch. It is sure to look great on any couch or chair. If you liked checking out this fun things you may also like to check out the following.